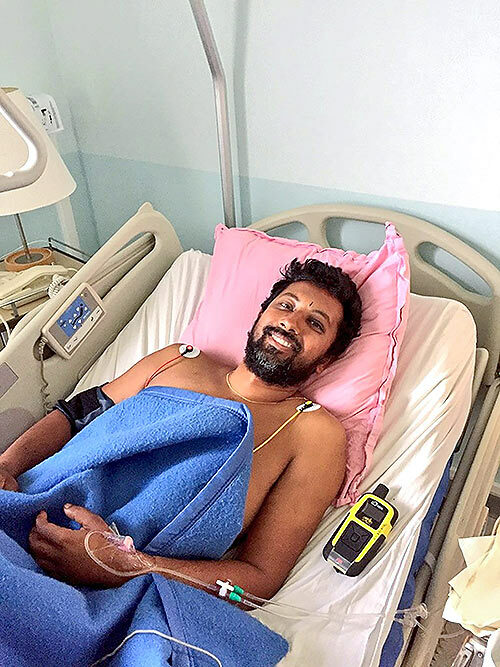 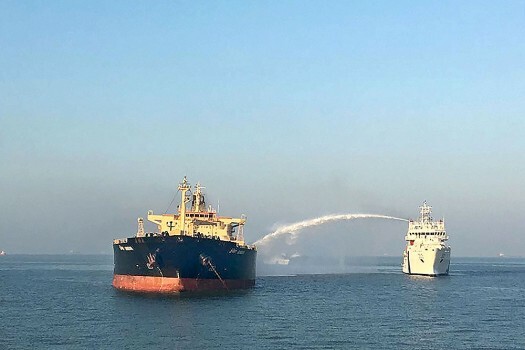 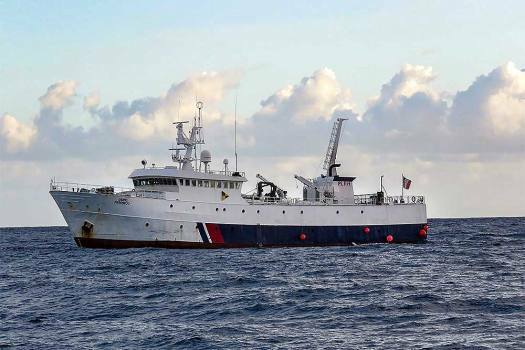 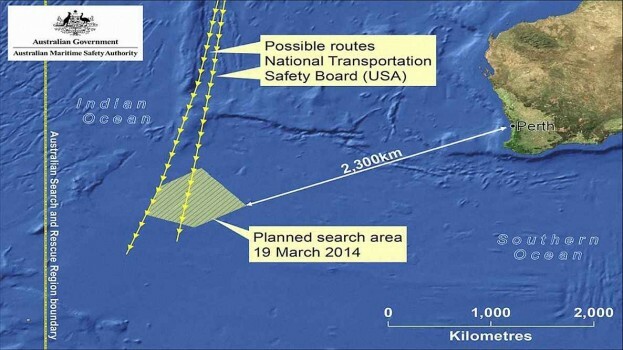 In this handout photo, is seen French shipping vessel, Osiris, which rescued Commander Abhilash Tomy of the Indian Navy, stranded in the south Indian Ocean. 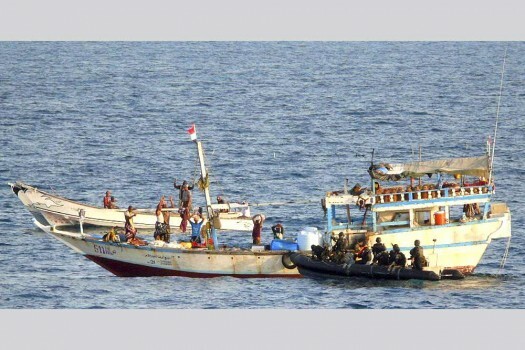 The Indian Navy men secure skiffs in their operation to thwart a piracy attempt on a Liberian vessel in the Gulf of Aden. 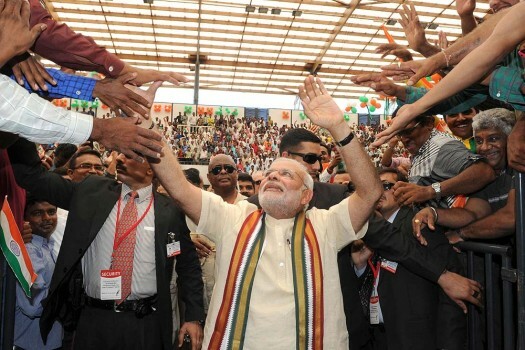 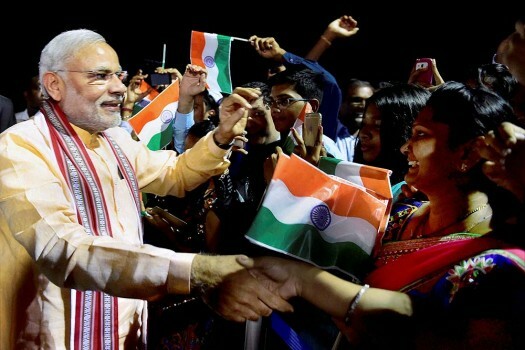 Prime Minister, Narendra Modi at the Civic Reception, in Mahe, Seychelles. 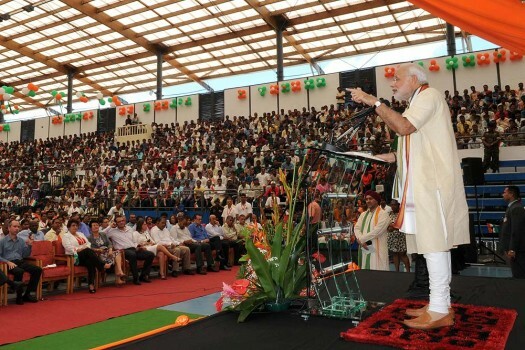 Prime Minister, Narendra Modi addressing at the Civic Reception, in Mahe, Seychelles. 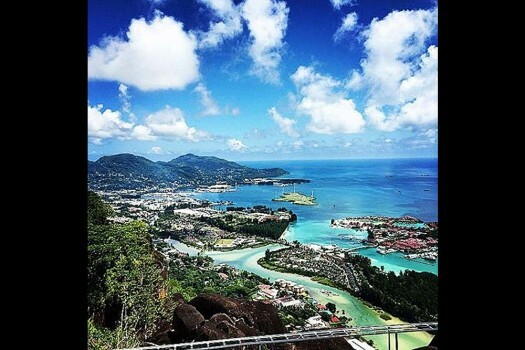 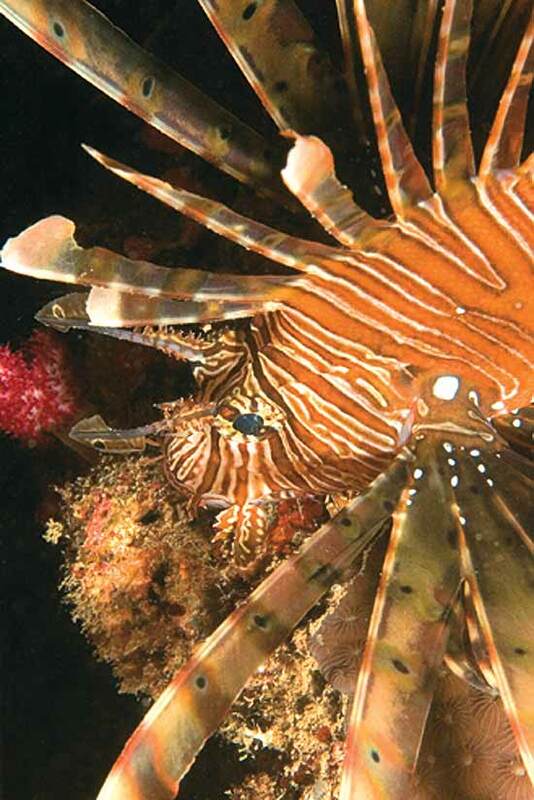 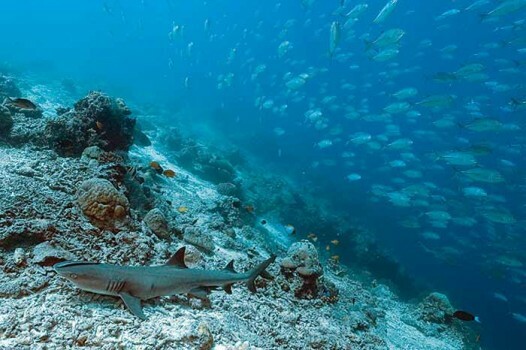 @narendramodi posts a picture at his facebook timeline with the caption: Beautiful Seychelles …a picture taken by me. 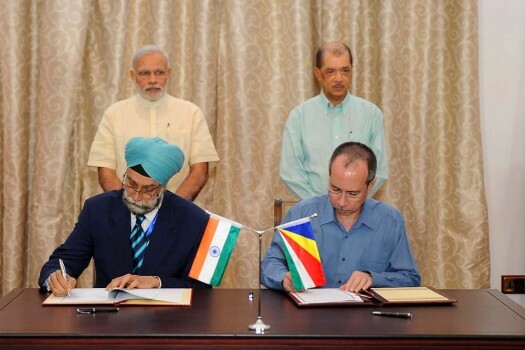 Prime Minister, Narendra Modi and the President of Seychelles, James Michel witnessing the signing of agreements between India and Syechelles, in Seychelles. 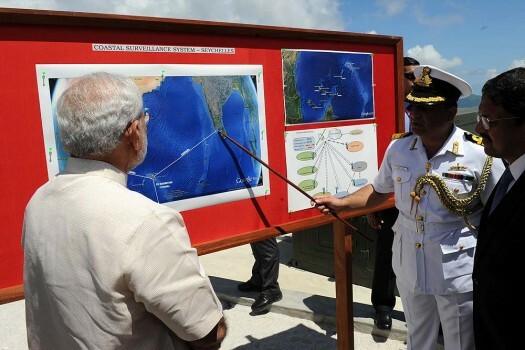 Prime Minister, Narendra Modi unveiling the plaque and operationalisation of Radar for the CSRS India-Sychelles Cooperation Project, in Mahe, Seychelles. 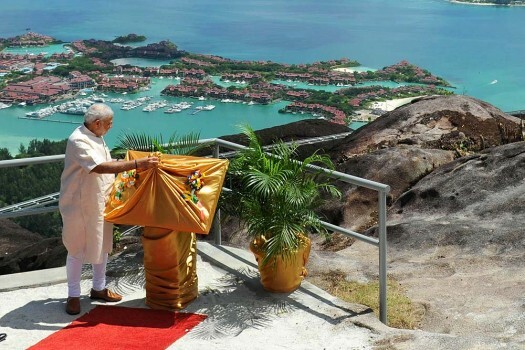 Prime Minister, Narendra Modi unveiling the plaque and operationalisation of Radar for the CSRS India-Seychelles Cooperation Project, in Mahe, Seychelles. 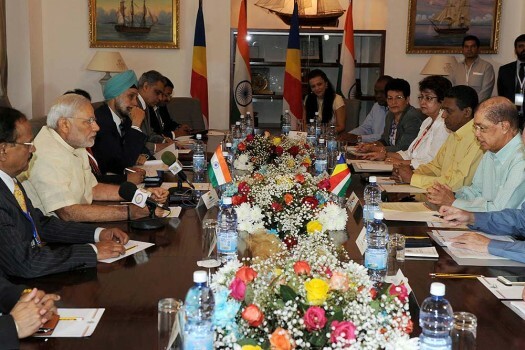 Prime Minister, Narendra Modi and the President of Seychelles, James Michel at the delegation level talks, in Seychelles. 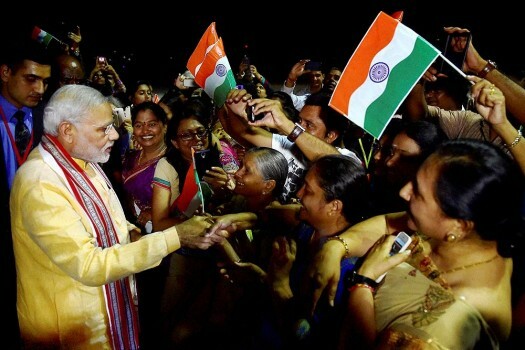 Prime Minister Narendra Modi meets people of Indian community upon his arrival at Mahe in Seychelles on late Tuesday night. 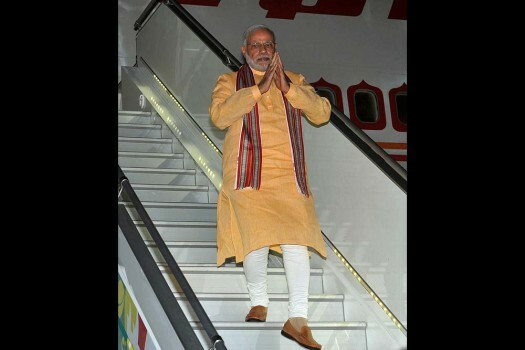 The Prime Minister, Shri Narendra Modi arrives at Seychelles International Airport. 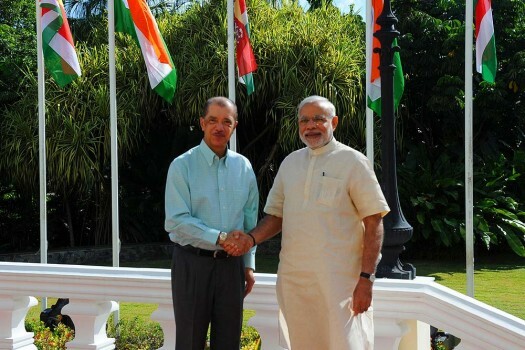 The Prime Minister, Narendra Modi One-to-One meeting the President of Seychelles, Mr. James Michel, at State House, Mahe, in Seychelles. 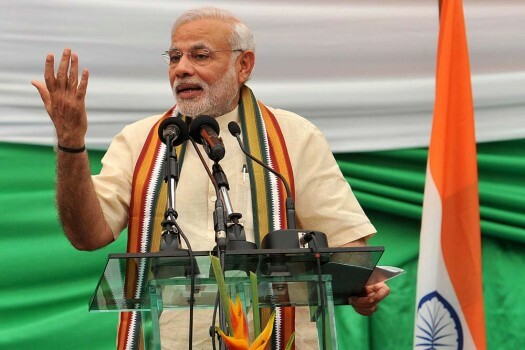 At the summit, the two sides also held extensive deliberations on bilateral, regional and international issues, including the Rohingya crisis and volatile situation in the Korean peninsula.